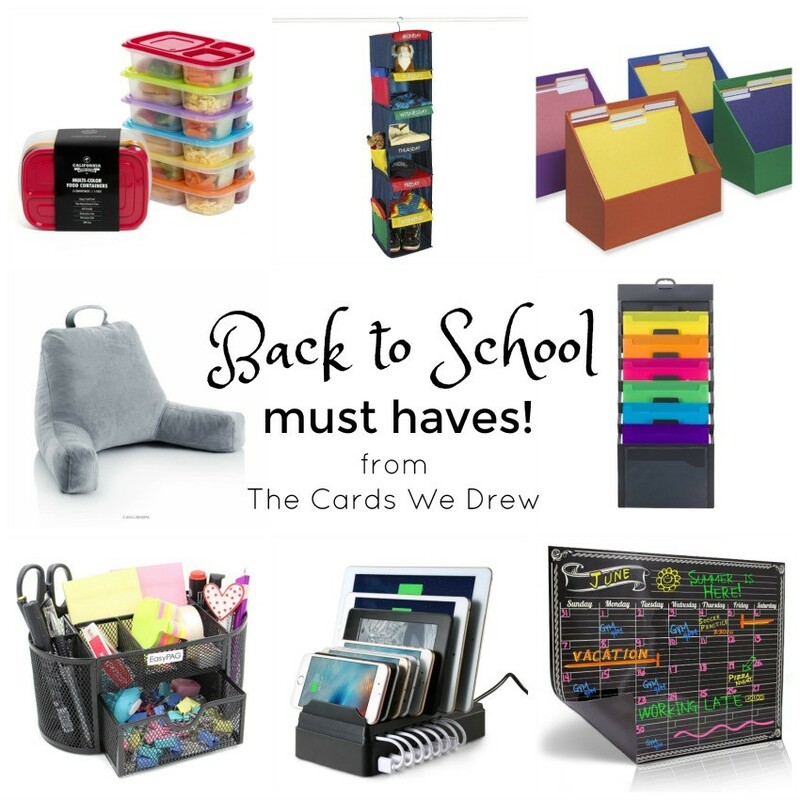 Get Ready for Back to School with these Must Haves! 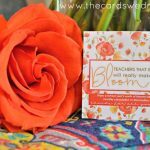 I can’t believe it, but in just a few weeks we’re venturing back into another school year…it seems like summer just flew by. Last year my son only went to Kindergarten part time, but it really felt like it was hard to keep up with things and stay organized. He came home daily with papers, school work, permission slips, reminders and more. 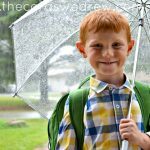 This year, in an effort to be more organized, I thought it would be worthwhile to find some ways to get ready for back to school so that I’m more organized and on top of everything as he enters life as a full time student! Check out my tips on ways to get ready for back to school! *This post contains affiliate links–click on images to go to products. Get a good system for saving artwork and school papers. 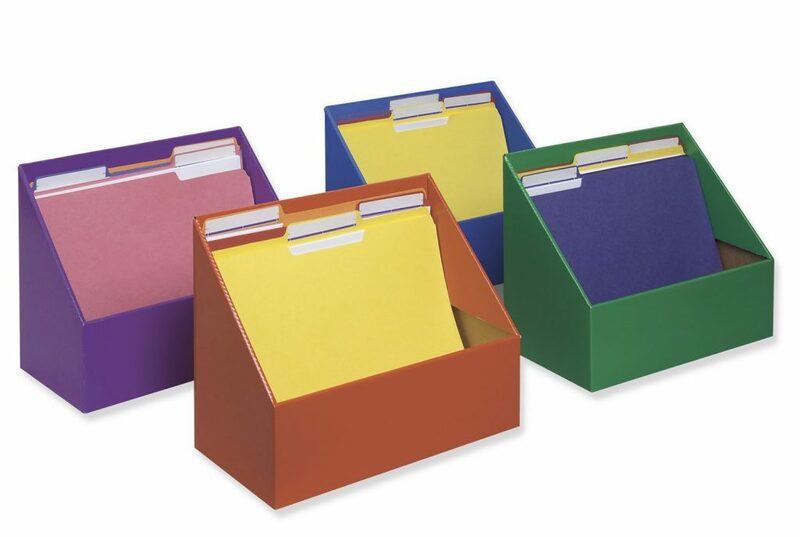 Tackle clutter with a cute filing system for your children’s rooms. They can store their good papers, artwork, and homework in these folders rather than letting it pile up on your counters or fridges. 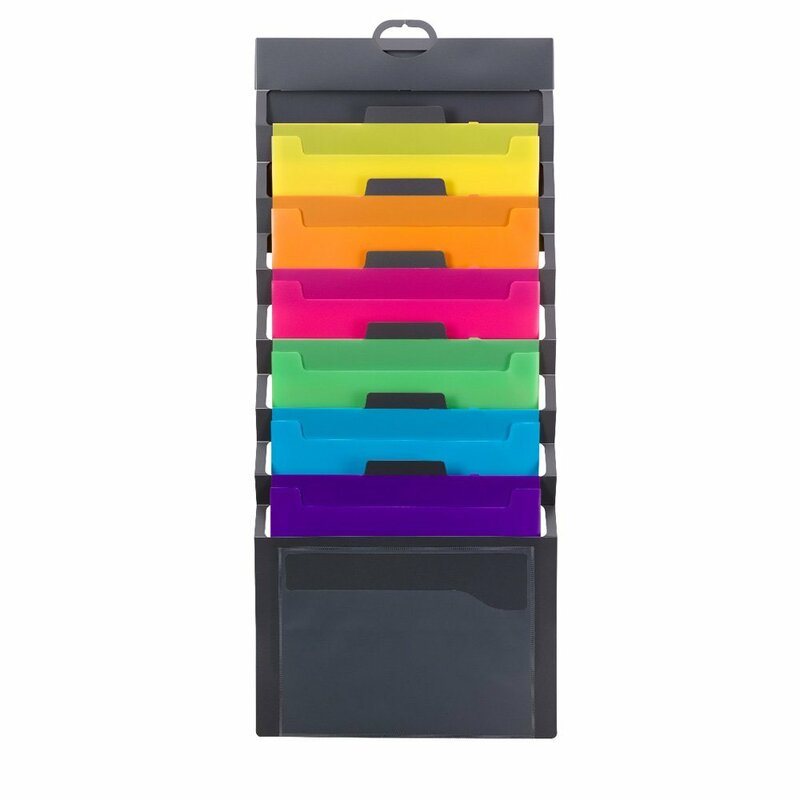 For multiple kids in school or for more family organization, this wall organizer brings a pop of fun and color to your home AND serves dual purpose of storing papers in a space condensing way. Stay on top of lunches and meal planning. 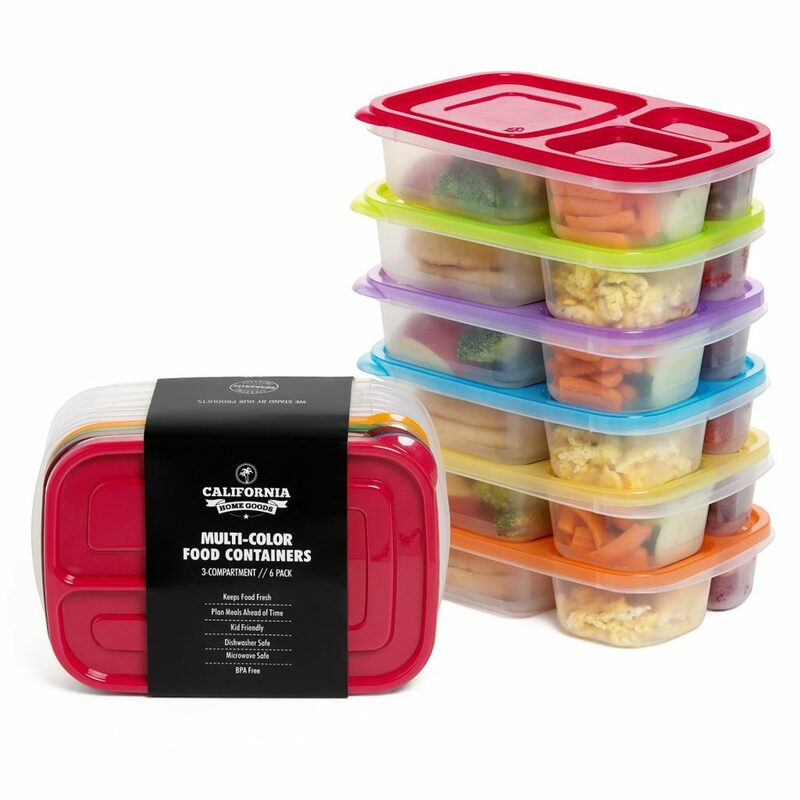 Stay on top of meal planning with these cute Bento Box lunch containers. 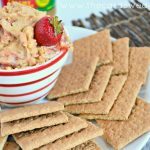 This will make lunch packing easy and they are affordable and re-useable. Give your kids the option to decide on what they’d like for lunches. 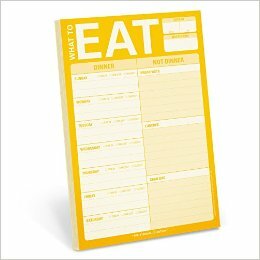 Keep this EAT meal planning pad handy to make notes on lunch and dinner ideas for the week! 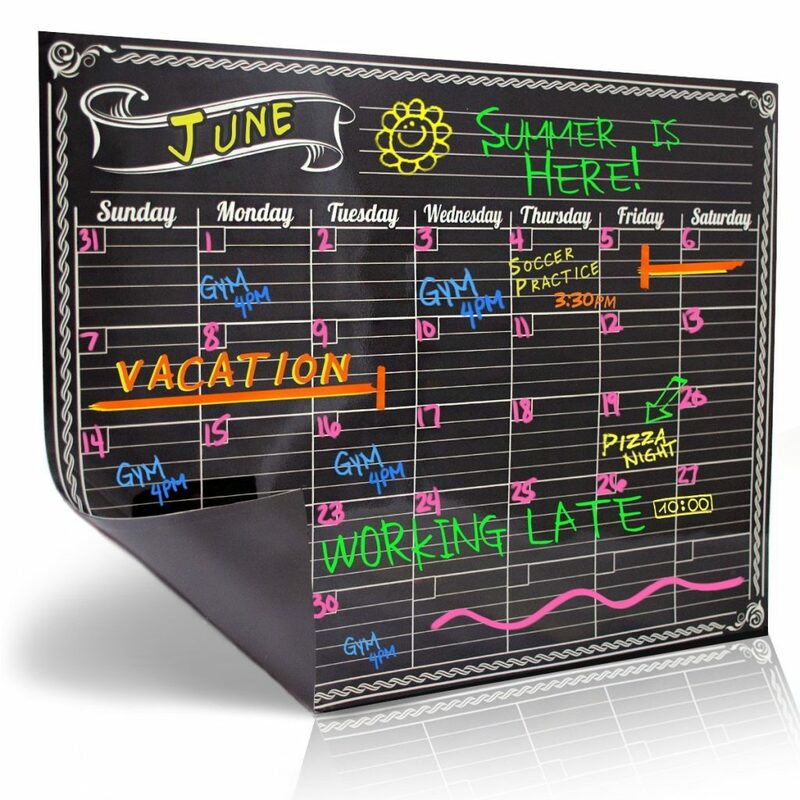 Keep a family schedule in a place where everyone can see it. 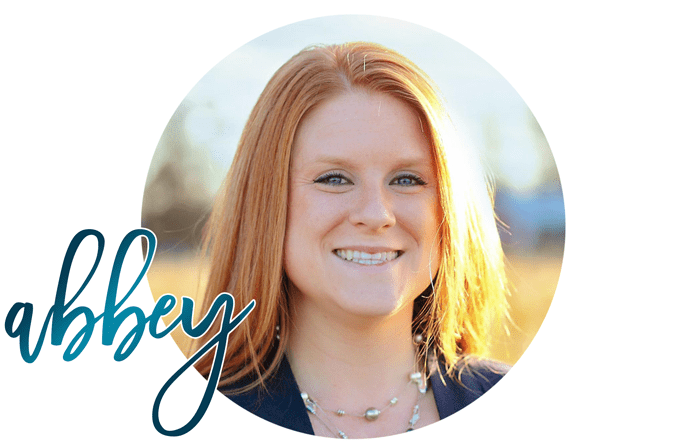 A fun monthly calendar helps keeps all your sporting events, meetings, playdates, and parties organized in one place so everyone is on the same page. 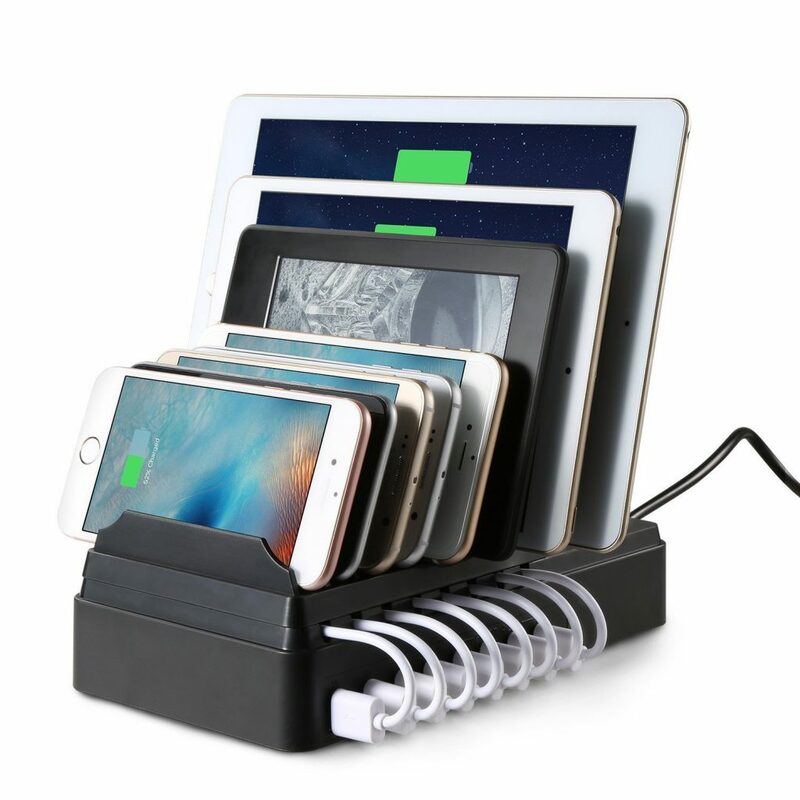 Keep electronics charged and organized. Remind your family to put up the electronics at a certain point each night so they can focus on homework, sleep, and reading before bed. A family electronics charging station ensures that you have control over electronics use and that everything gets charged each night for the day ahead. 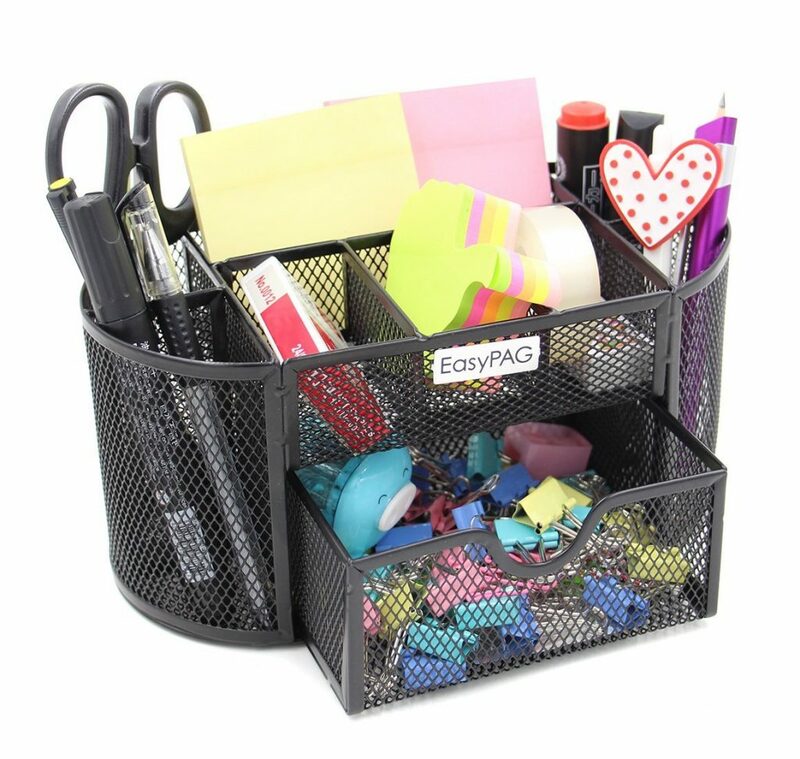 Organize supplies in one easy place. Have a caddy ready for homework time. Rather than searching the house and drawers for scissors, pencils, erasers, crayons, and more…keep them all in an easy to find caddy so that homework time is stress free and you can set up and pick up easily after you’re done. Make organizing your children’s school stuff pretty with this cute desktop organizer. 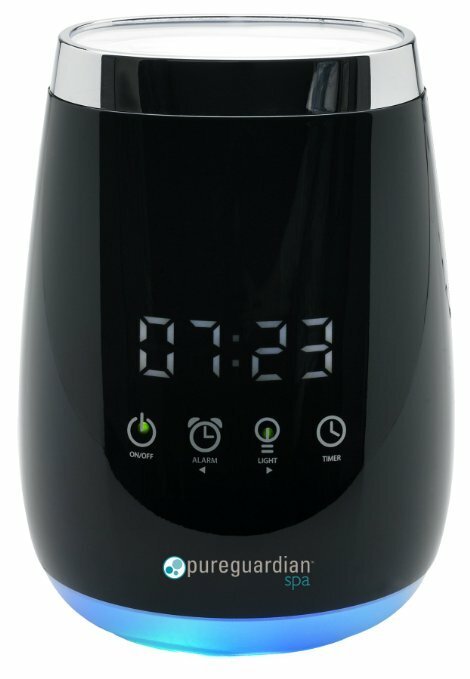 Get your kids back on their school schedule and off to a good start with this unique alarm clock. 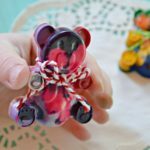 It combines the everyday use of an alarm clock with the soothing essential oils to keep your kids peaceful, focused, and ready to go for the day. For essential oil users, this product is PERFECT for back to school! It can also be used as a humidifier over the winter months! Give them comfortable study surroundings. A comfy place to study is a MUST! 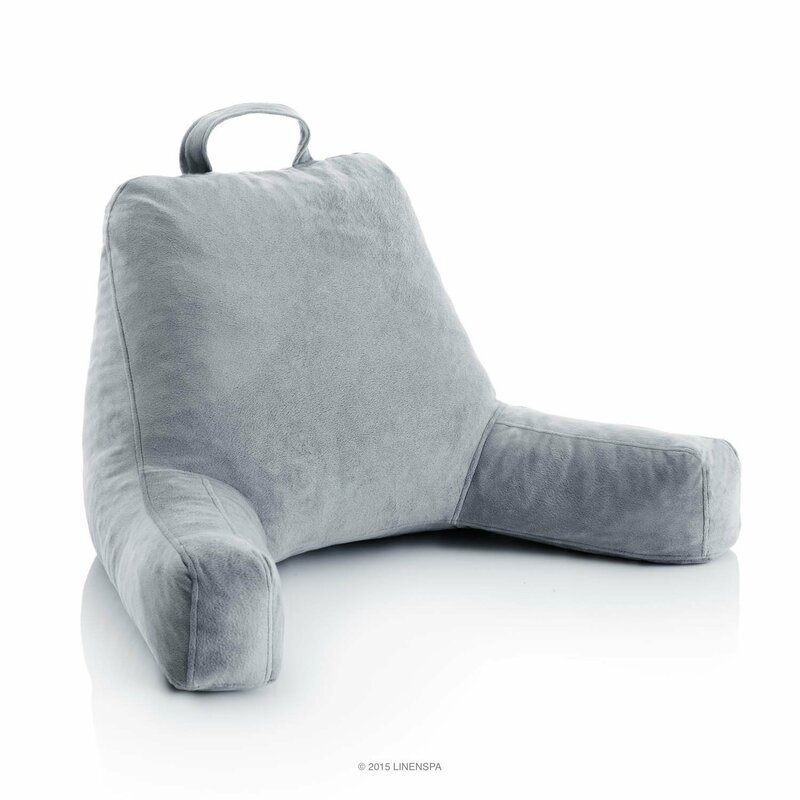 Don’t make your kids hover over their desks all day, this foam reading pillow will encourage good study habits in a comfy setting. 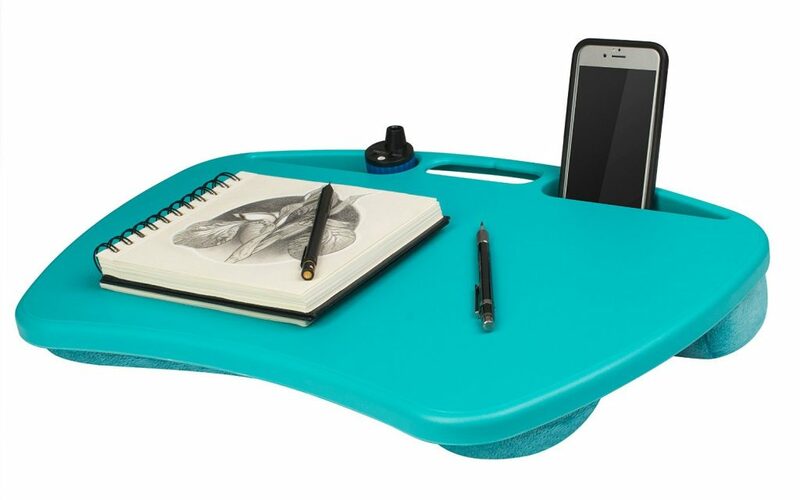 A good lap desk will also keep computers cool and kids comfy while they work away. Organize keys, backpacks, and clothes! 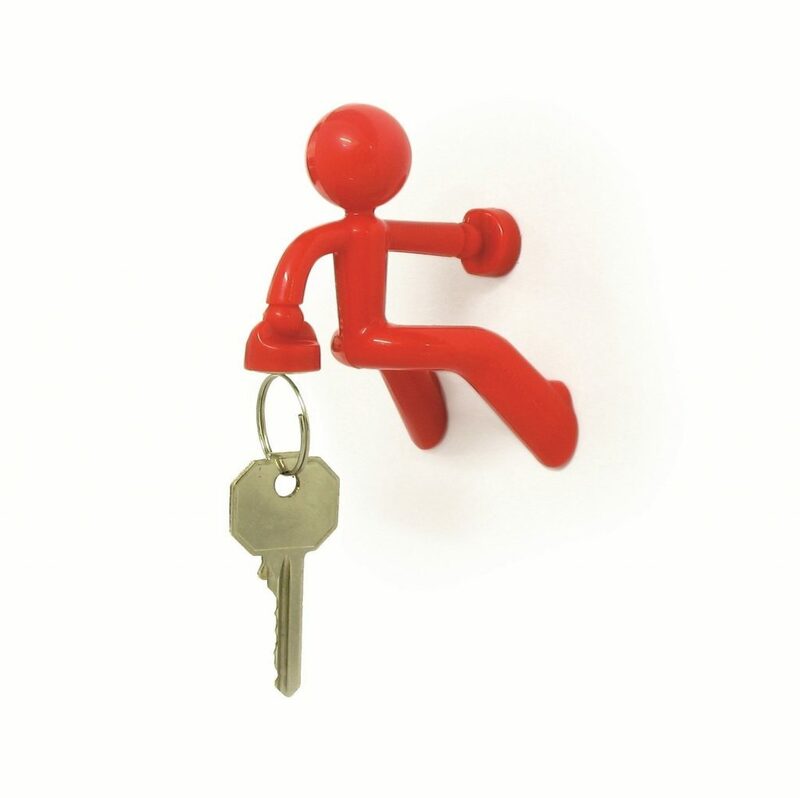 Have a designated place to keep house keys in your children’s rooms. 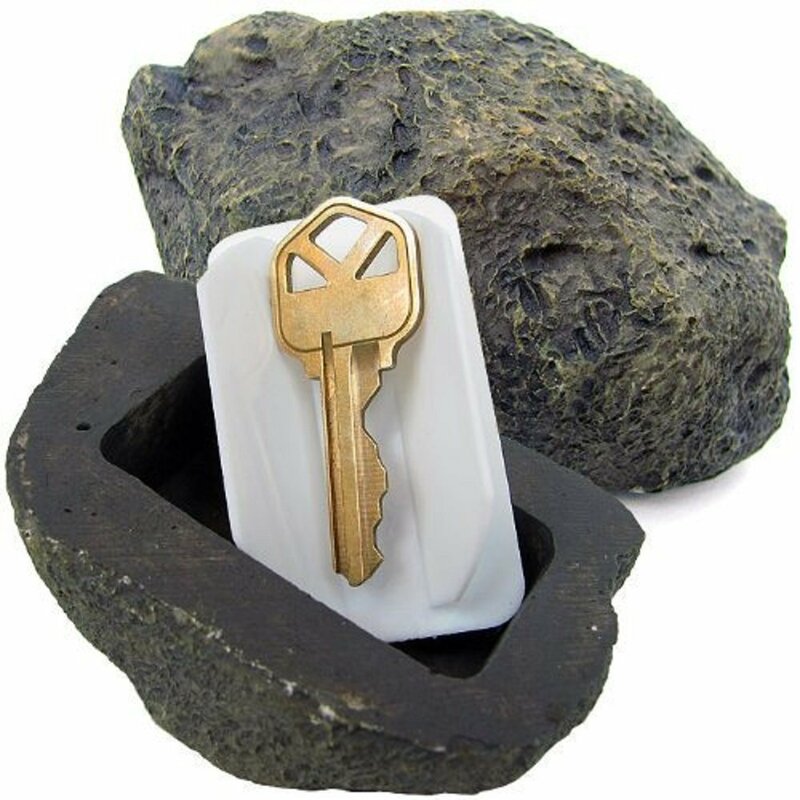 Have a safe place outside to store your house keys in case your child forgets them or loses their key. Plan outfits ahead of time for the week. Stop the morning scramble for clean clothes that match…stay organized and get everything laid out for the week and organized ahead of time. This will make mornings easier and less stressful for all! Have a place for all their school and sport stuff. Don’t have a designated dumping ground? 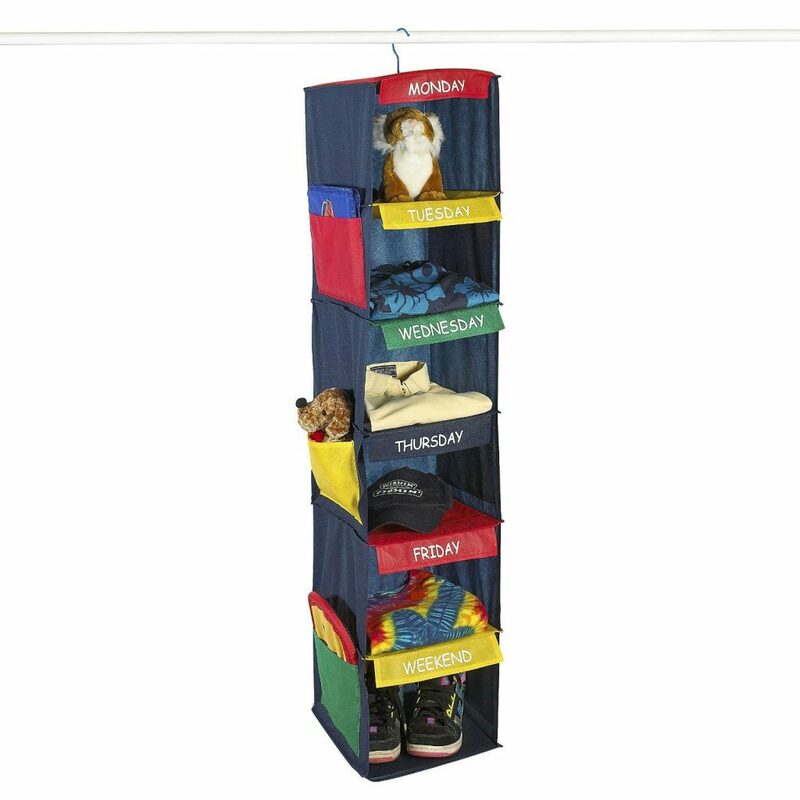 Look into a cute storage locker, hall tree, or wall organization space where you can hang hooks for a place for backpacks, sports bags, and books. Everything can be kept together in one place without headaches or home searches! And there you have it…tons of options to get ready for school and ensure your kids are organized, enabled, and ready to start! What are your favorite products for B2S?